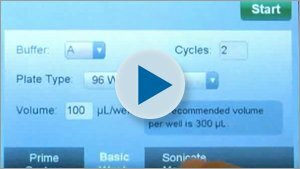 Verify™ technology, which runs an automated QC check for manifold tube blockage, and visually reports any failed wells. 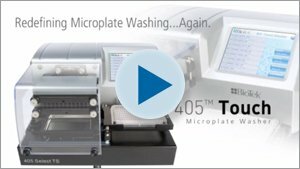 The patented Ultrasonic Advantage™ can then be used to automatically and thoroughly clean the aspirate and dispense manifolds. 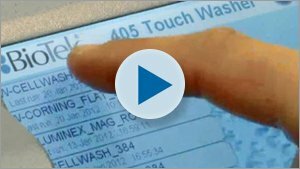 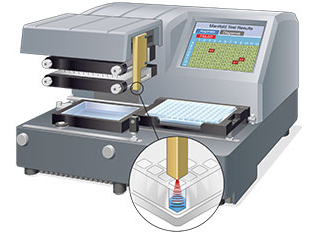 405 TS features high resolution touch screen user interface for intuitive and flexible programming of 96- and 384-well microplate wash protocols. 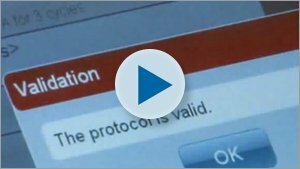 The extensive onboard software seamlessly guides users through protocol development, instrument maintenance and operation. 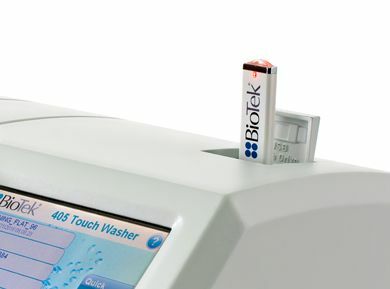 Two USB ports on the 405 TS enable convenient file transfer, storage and operation. 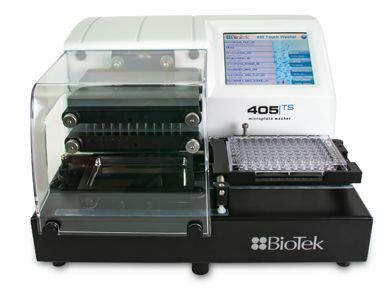 The 405 TS can process sensitive cell-based assays with its angled dispense tubes and adjustable flow rates. 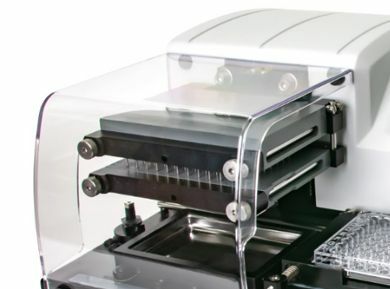 The Dual-Action manifold and carrier offer X-Y-Z adjustment, perfect for optimizing plate positioning and residual removal for cell-based and other assays.